I am fond of all the characters in some way, even the evil ones. If I was forced to choose… hmmm… the elf ‘Slip’ – she is sweet! My travels are generally through my own mind and into other dimensions. I love anywhere remote, quiet and rural. Coffee – black, no sugar. I have a strong scientific background, with a BSc (hons) in Geosciences, a PGCert in Occupational Health and Fitness, and an MSc in Science Communication. Ernest Hemingway - A Moveable Feast. 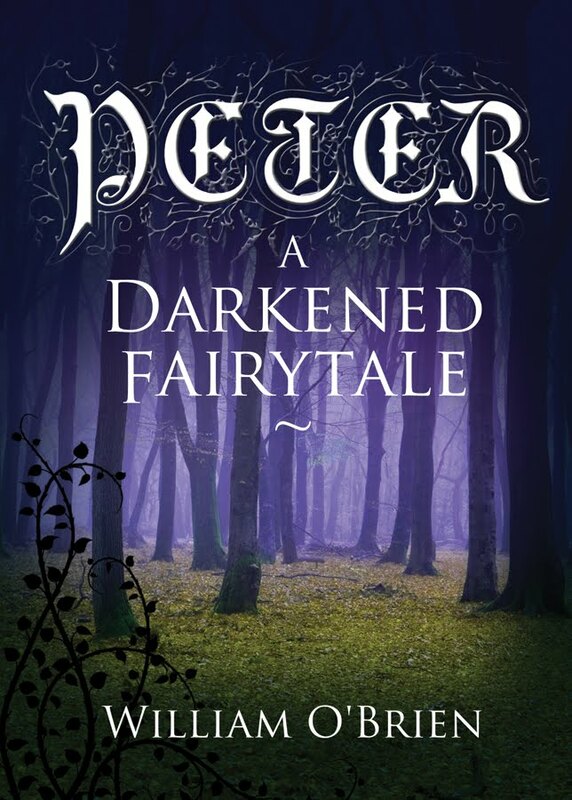 Peter: A Darkened Fairytale CH XIV – 402 – The middle to end sections. To completely disassociate and wander – up into the ether! Used to be a fitness addict – although, I have calmed down considerably. I sometimes go jogging. Most kinds of music – depends on my mood. Beethoven’s Moonlight Sonata springs to mind. I tend to have to have some sort of outline (must be the scientist in me) but when the pen starts scrawling the framework can go anywhere. Sometimes – they make me giggle! Living in a small village in Lancashire, England, William O'Brien has written his first book, Peter. In the 1990s, he had twenty-one articles published, both nationally and internationally. After gaining an honours degree in Geosciences, doing post-graduate study in Occupational Health and Fitness, and earning a masters degree in Science Communication, he developed an interest for simple communication. 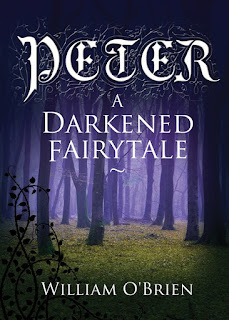 A passion for writing again emerged, and combining various interests in fine art, museum exhibition display, biology, geology, poetry, and the mystical led to the story of Peter: A Darkened Fairytale. William retains a childlike vision of the world, which is conveyed throughout the book. Thank you for sharing your answers, William! Concise and interesting interview, Heidi!